This 20 km day walk up and around Mt. 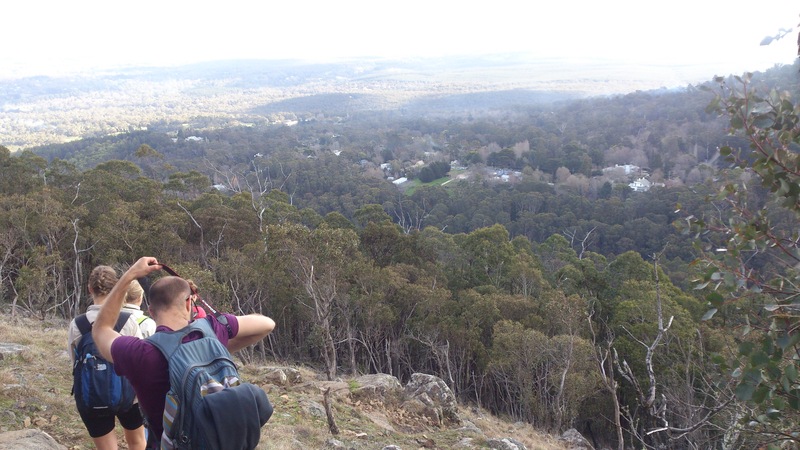 Macedon is part of the VCC Mountaineering Program – it is a Hiking and Mountain Preparation Trip. The hike around Mt. 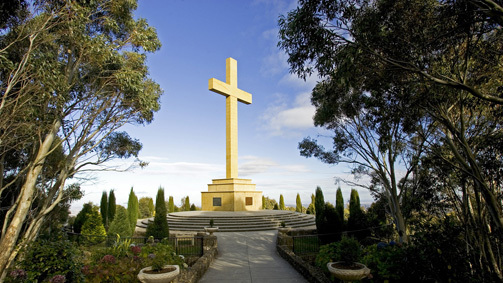 Macedon includes a 450 metre steep ascent to the summit at the start of the track, and a leisurely cruise around the scenery that will test your mountaineering leg muscles and hiking gear. End the day with a nice pub meal and drink at the Mt. Macedon pub.